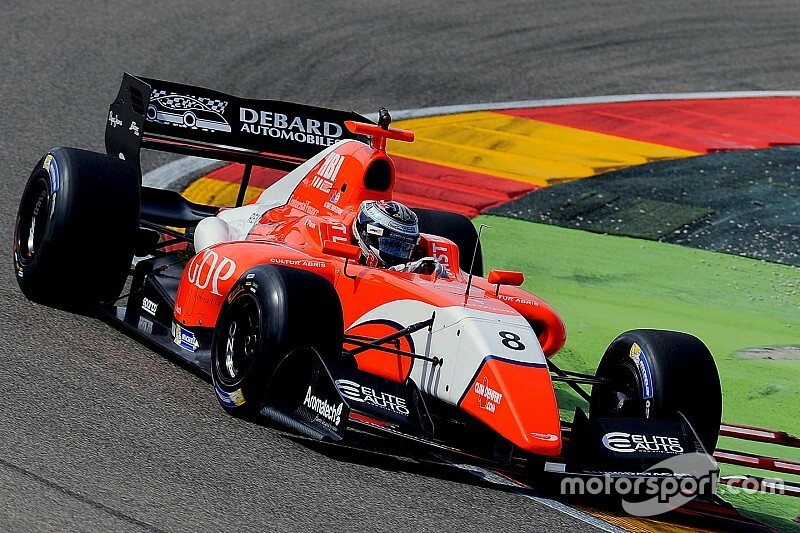 Aurelien Panis passed Tom Dillmann off the line to claim his first victory in Formula V8 3.5 in Race 2 of the season opener at Motorland Aragon. 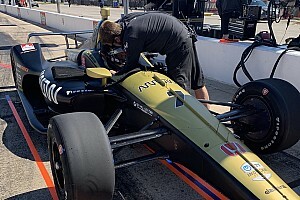 The beginning of the race brought on immediate drama for Saturday's front-row starters Egor Orudzhev and Louis Deletraz. The former stalled after the formation lap, forcing an aborted start and being wheeled into the pitlane, while the latter, when the race finally got going, subsequently collided with Matthieu Vaxiviere into Turn 1 for third place. Ahead of them, Panis managed to get the jump on poleman Dillmann, going on to narrowly lead over his compatriot during the opening stint of the race. Building up a solid lead over the rest of the field, both Panis and Dillmann opted to make their mandatory stops at the last possible lap - lap 12, with the Arden driver emerging more than a second ahead. And Panis would go on to control the rest of the race, keeping Dillmann at a safe distance until the chequered flag. 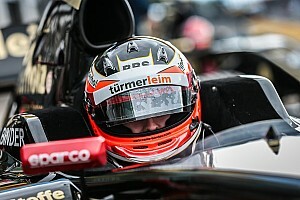 Having inherited third after the Deletraz - Vaxiviere colliison, Rene Binder claimed a maiden podium, with Yu Kanamaru in fourth. While Vaxiviere had retired after the accident, Deletraz's car escaped undamaged and the Swiss Renault protege would pull off a series of overtakes to salvage a fifth place. Johnny Cecotto took sixth, ahead of Roy Nissany and Alfonso Celis, with Pietro Fittipaldi and Matevos Isaakyan completing the top 10, the latter having had an incident with Orudzhev that forced his compatriot out of the race.